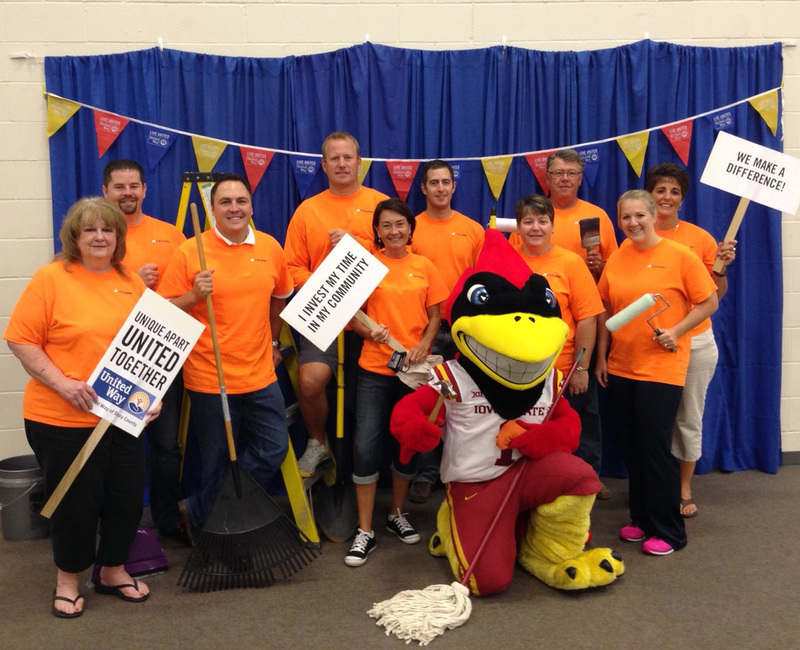 This past Friday several employees participated in a work event specifically focused on painting, cleaning, and organizing storage areas at UWSC partner agencies and nonprofit sites. We were delighted to be a part of a record turnout and help complete projects that may have been on their list for several years. A special thanks to those who participated in this event!